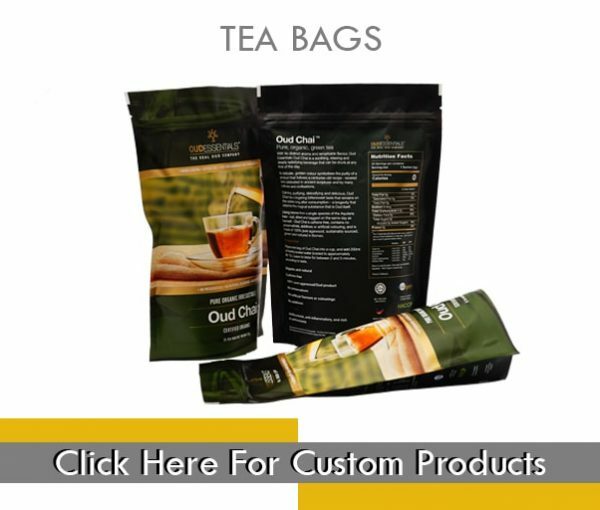 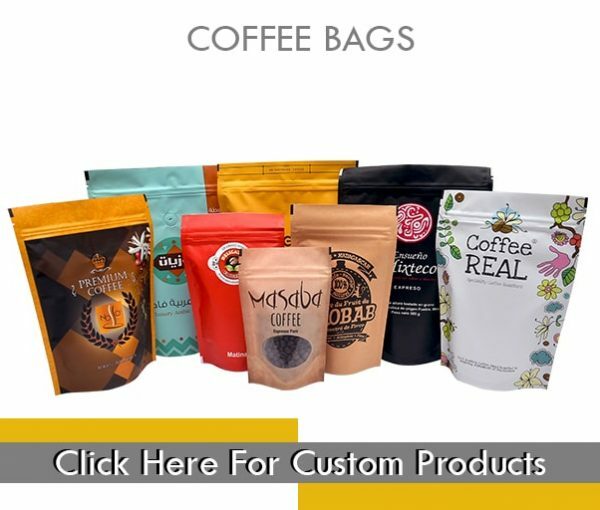 Paperbags Ethiopia manufactures digital printed stand up pouches, side gusset bags, flat bottom pouches, paper bags, coffee pouches with valves, spout pouches for liquid packaging etc. 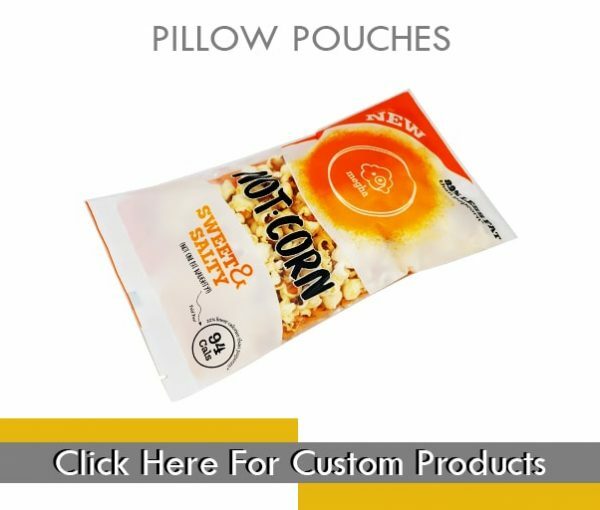 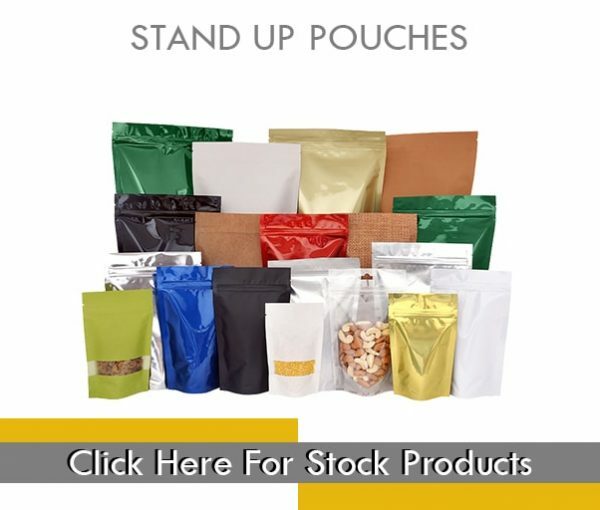 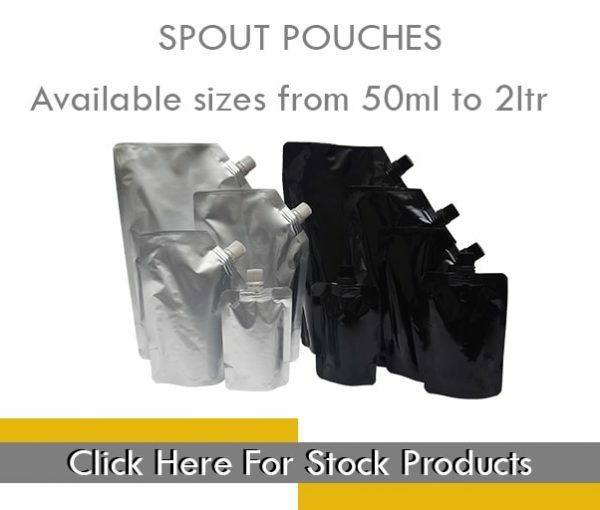 We are your one stop shop for flexible pouches. 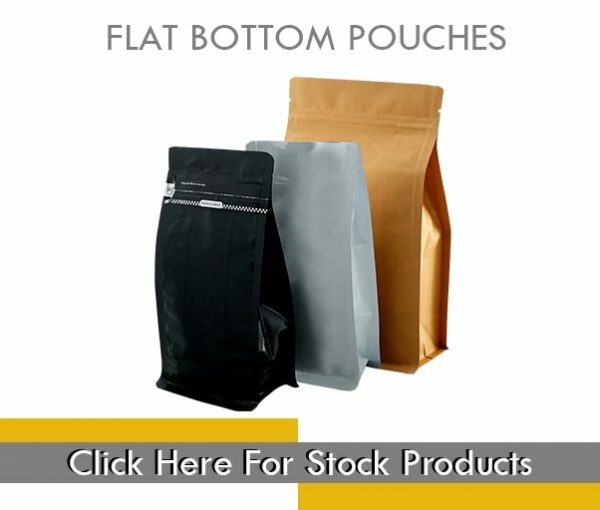 Our high quality products are available in-stock with a variety of styles, sizes, and colors. 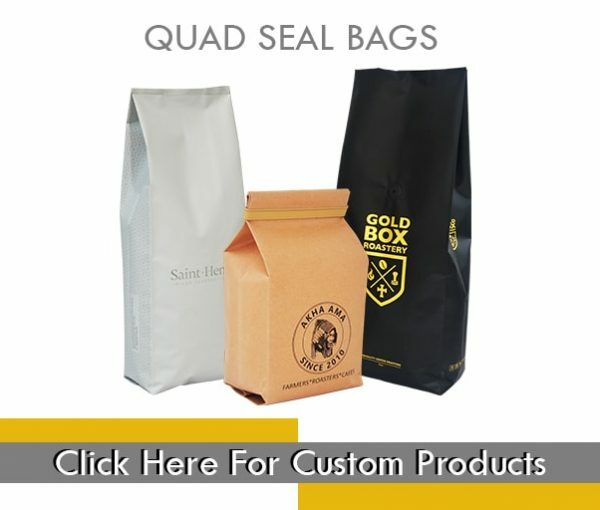 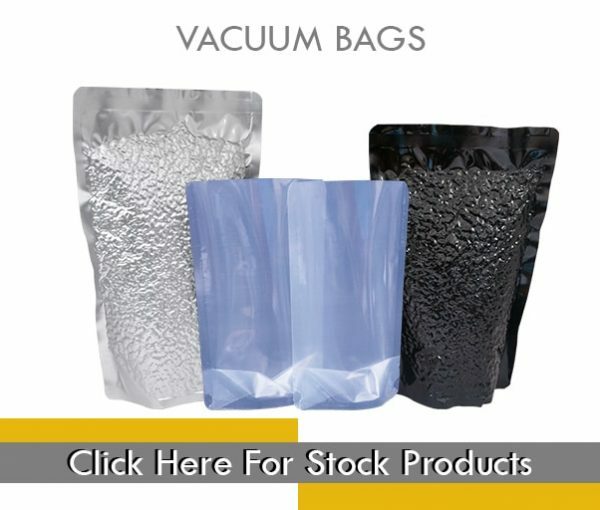 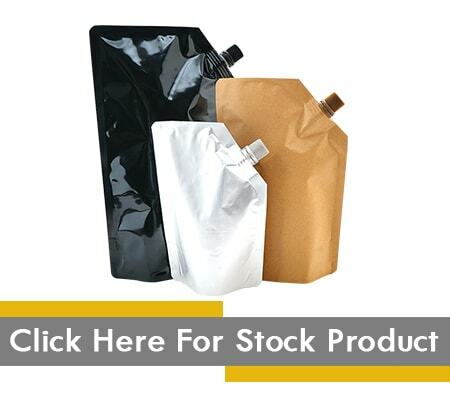 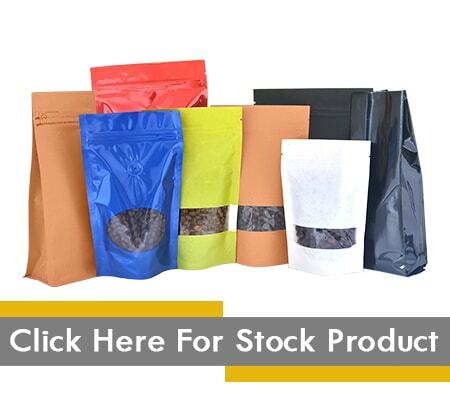 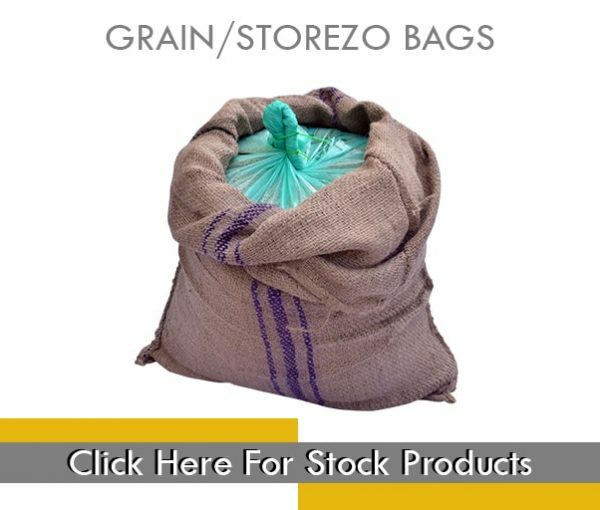 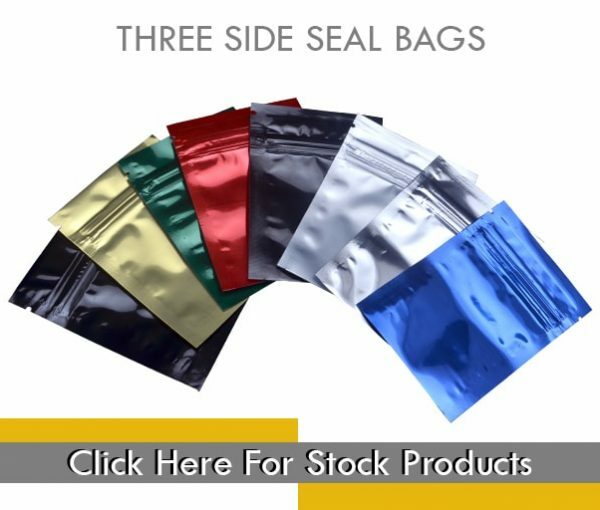 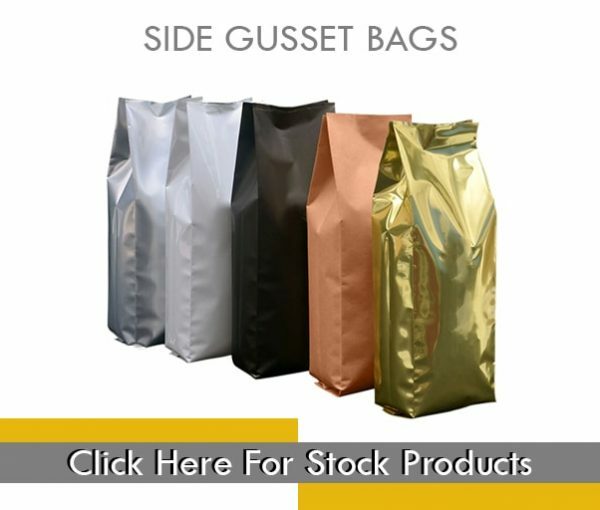 Our stock bags make it easy for you to find the package that is right for your products at the right price. 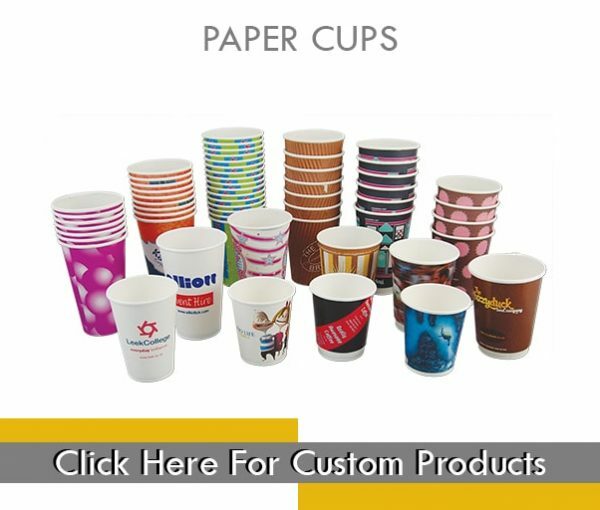 Increase your brand awareness. 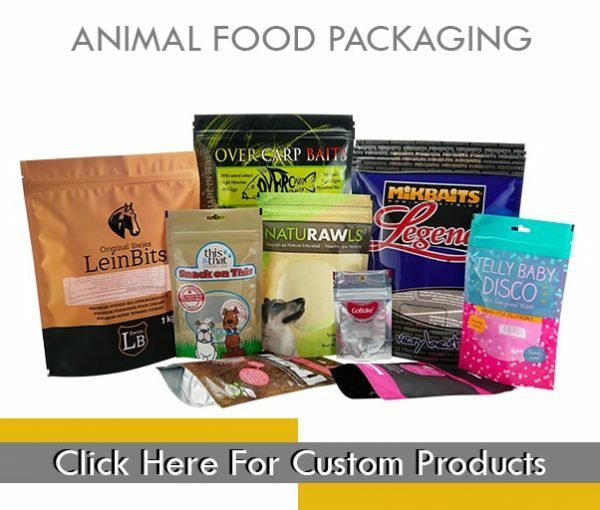 Differentiate your product by leveraging vivid colors and your unique artwork on your packaging. 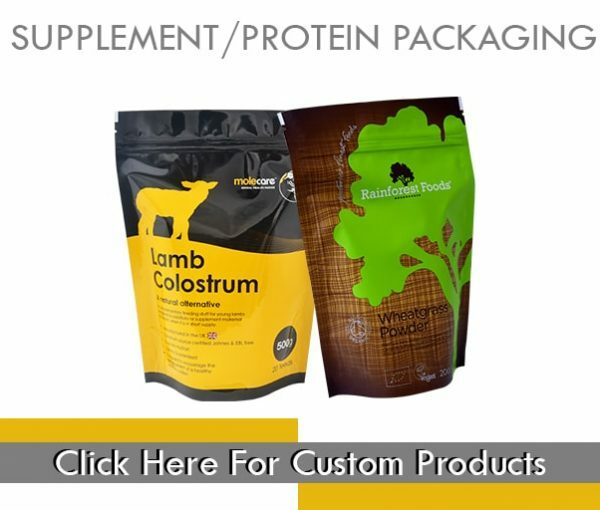 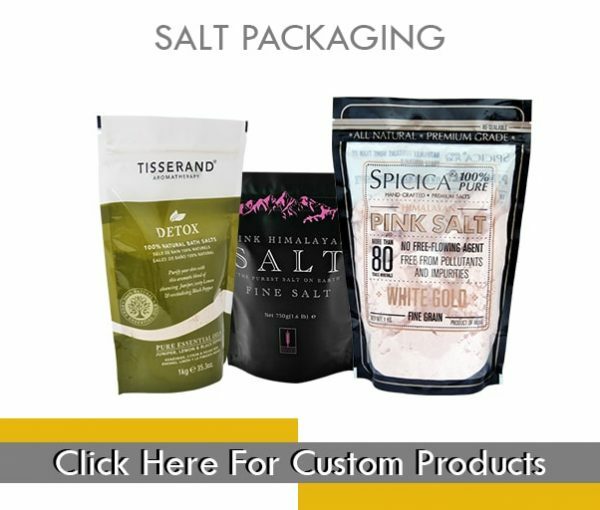 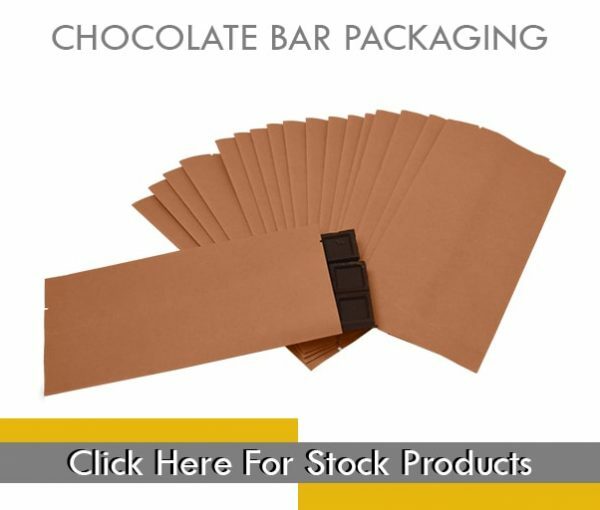 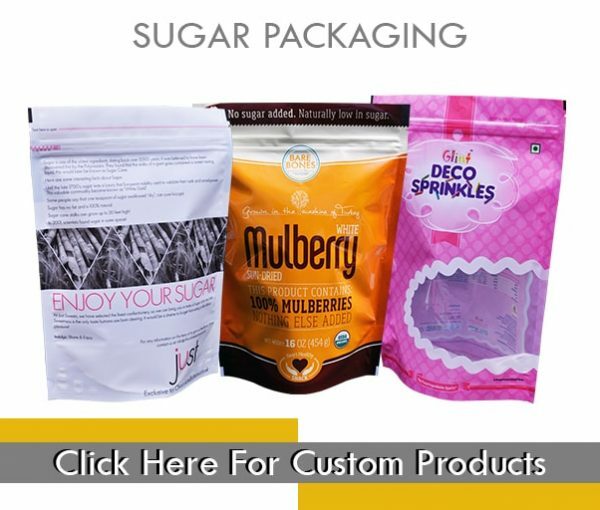 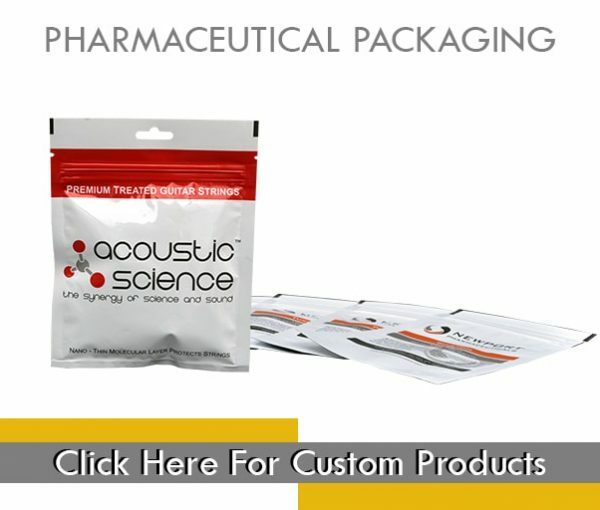 our company offers a wide range of packaging solutions for your packaging needs. 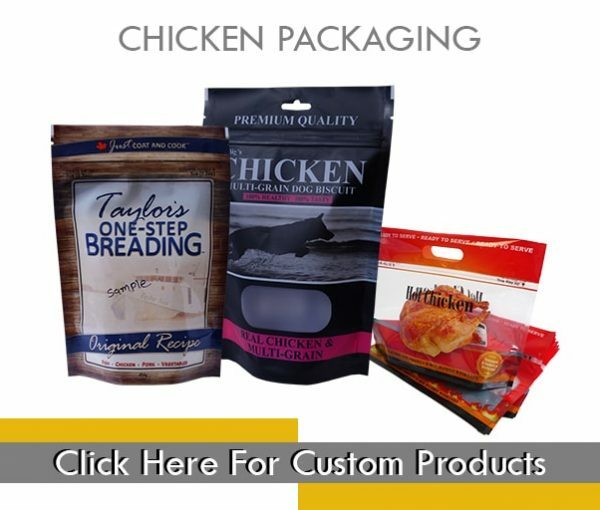 All customized orders are made to fit your specific needs. 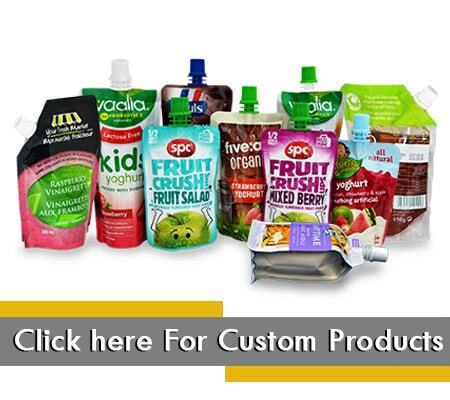 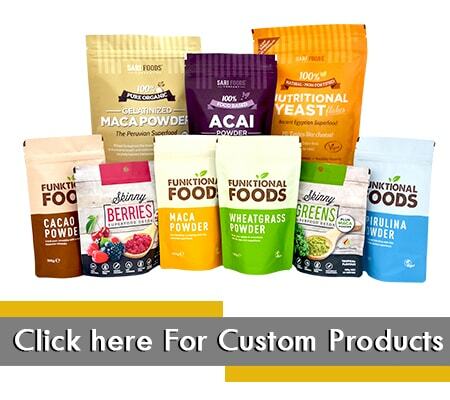 Our goal is to make your products outstanding in the market place! 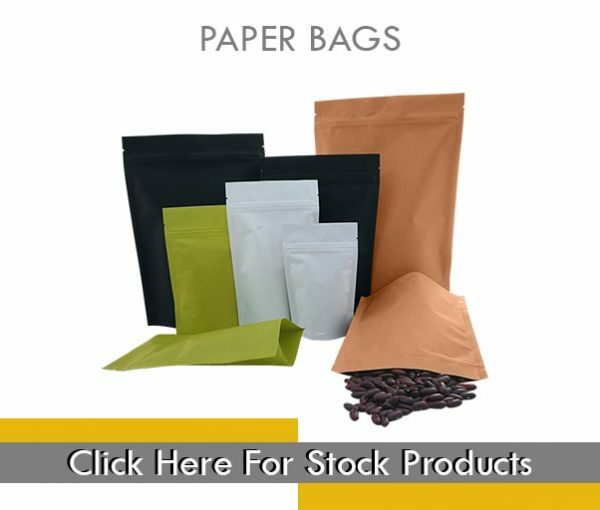 Paperbags Ethiopia offers its customers a wide range of packaging solutions . 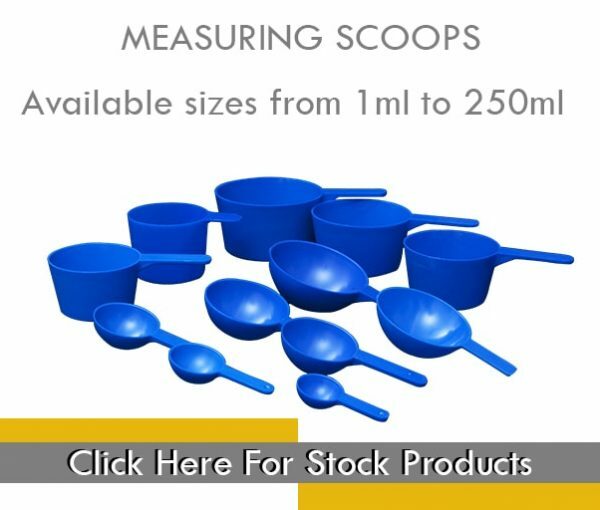 Our Product come in different colors and sizes making us the ideal partners to work with.